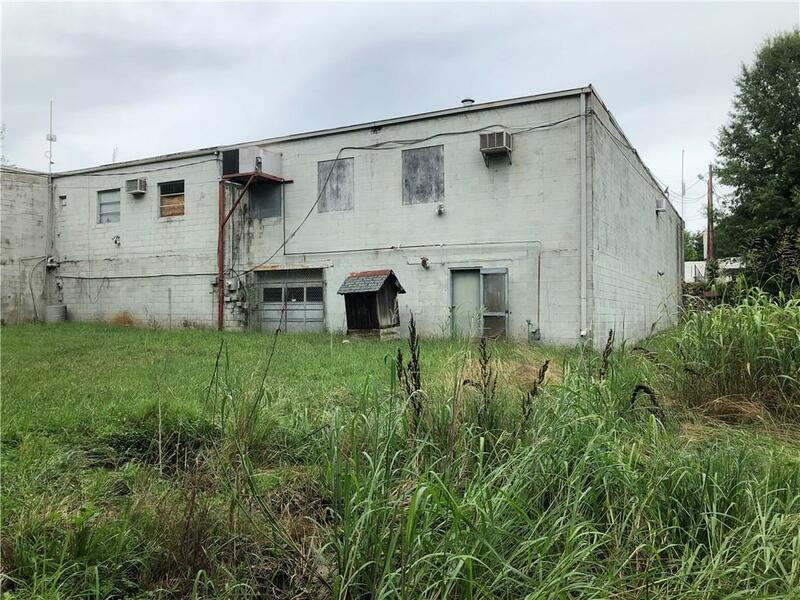 Five unit Strip Center with 4 separate units included in sale. 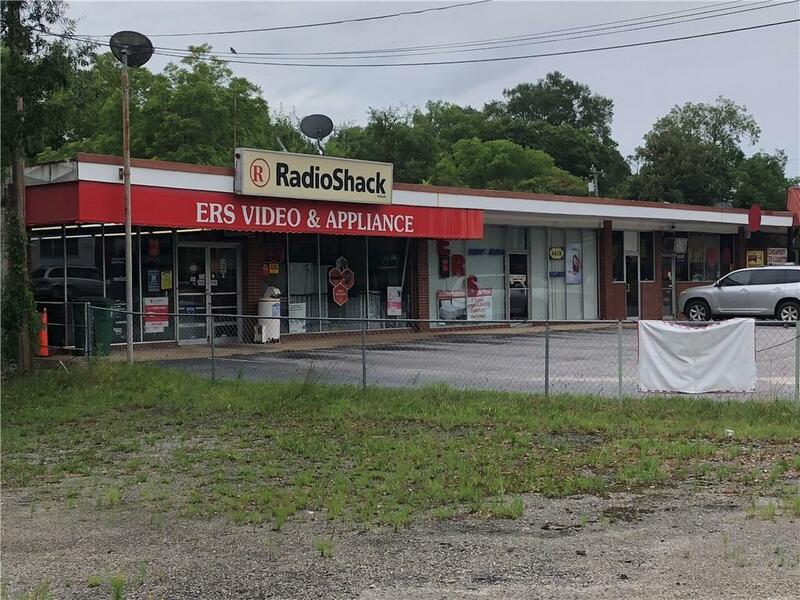 Currently occupied by Radio Shack Franchise, Mattress & Appliance store, and ABC store. 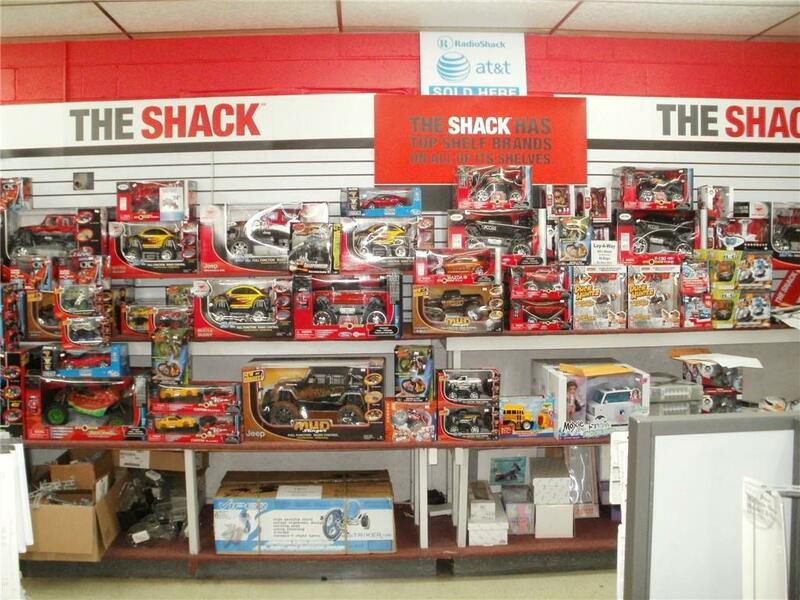 The Radio Shack Franchise is included in the sale. The business is also a payment center that collects payments for 542 companies including Duke, AT&T, Charter, Cell Phone Providers and others. Attached convenience store is not included in the sale. 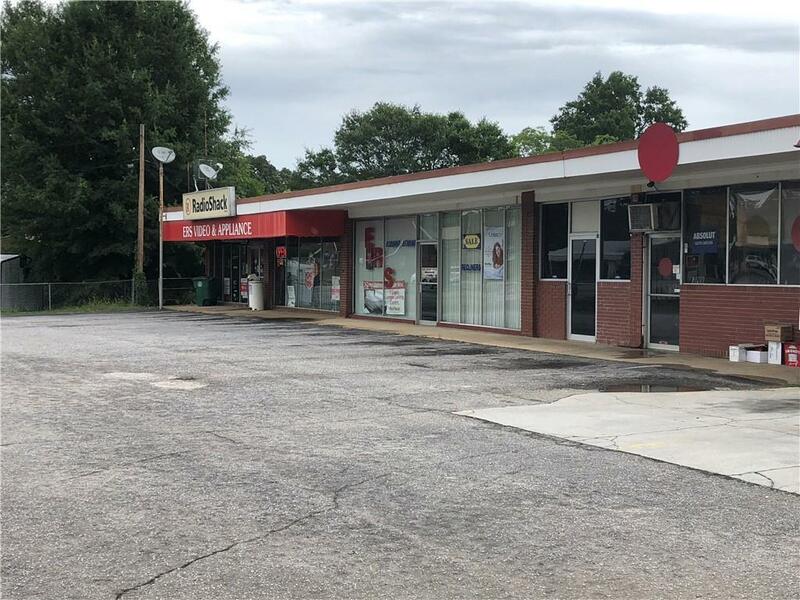 One unit is currently leased to ABC Store.